Schall's Carpet offers a full line of floor coverings, window treatments, ceramic tile, carpet, wood flooring, vinyl, oriental rugs, custom made area rugs, and much more! Choose from tens of thousands of samples, from every major manufacturer. 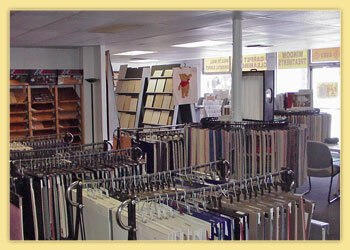 Our trained staff of professionals will help you find exactly the right look for your project. We invite you to visit our showroom and compare our prices, quality and service.